[This feature referred to 2017, year of the Fire Bird. 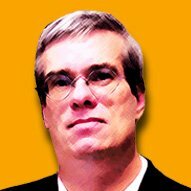 For a more up to date story, see above link.] Losar, the Lunar Tibetan New Year, is a day of festivities, celebrated around the world by Tibetans, Tibetan Buddhists and their friends and families. 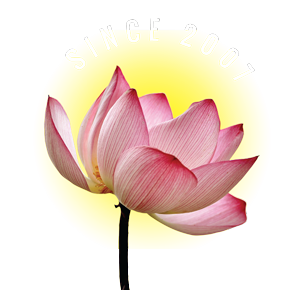 It represents new beginnings, fresh start, and an opportunity to bring in auspiciousness for the new year. This year is the Year of the Fire Bird (Fire Rooster or Fire Chicken). Celebrations begin February 27, 2017, and can continue for fifteen days as people visit temples, gompas, families and friends. The day varies each year with lunar cycles: in 2018 it will be celebrated on January 25, in 2019 on February 5. Here are some helpful tips to help you bring in good fortune and happiness in 2017. 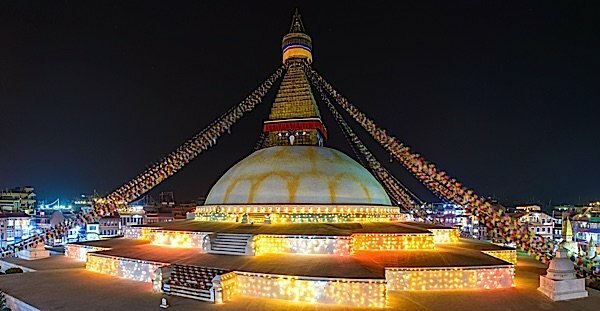 The Boudhanath Stupa in Nepal is decorated with light and flags for Losar. 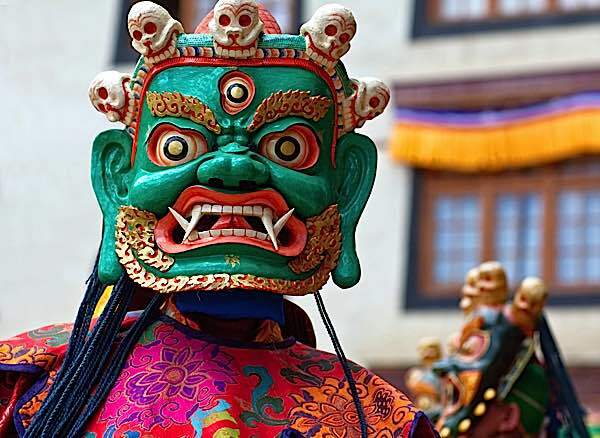 On the last day of the year, Gompas and monasteries usually hold fantastic and colourful masked dances to drive away the negativities of the old year. If you are fortunate enough to be in an area with a Tibetan temple or Gompa, there are likely colourful and beautiful celebrations planned. To help bring in the luck of 2017, consider attending and supporting the temple with a significant donation for merit (good karma). These events might include rituals, but are also as likely to include festive performances. It’s worth a trip to your local centre to join in on these auspicious events. Traditionally, you decorate your doors and windows to bring home the auspiciousness of the year. Often these decorations are purpose-made with good luck, good fortune, happiness and long life messages. Consider having a festive dinner. The “first meal of the day” should go to the Buddhas, Bodhisattvas and deities. Before eating breakfast, typically you should make your offerings on your home shrine. 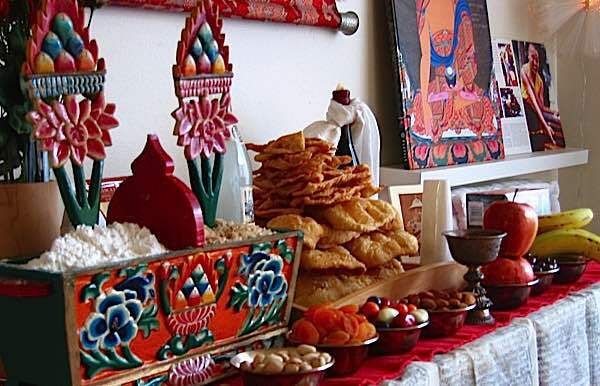 Making offerings on your shrine on Losar is a way of creating new year merit and of creating a festive environment. You should make the offerings before you eat your first meal (ideally). Not only do you get to party, you are encouraging the good fortune and merit for 2017! One important tradition includes hanging new prayer flags, Wind Horse flags, which carry the good wishes to all corners of the earth on the winds. Prayer flags are hung up to spread the auspicious wishes on the winds. These Windhorse flags usually have the wind horse symbol (a horse with jewels and flames on his back flying through the air), with mantras. Early in the morning, at home we might give our offerings on our personal shrines. When first greeting people, the most common greeting is “Tashi Delek” which basically wishes them good fortune and happiness. The first day of Losar is usually for immediate family. If you are fortunate to be near a temple or Gompa, join the festivities if there are any this day (it may be scheduled for the weekends or other days). Elaborate festivities at some monasteries and gompas. The second day of Losar is gyal-po losar (King’s Losar) and tends to be more secular in nature. Throughout these first few days, people might visit friends and families, wishing them well, and enjoying food and feasts. Of course, it’s a time for dancing, partying and entertainments. Displaying the eight auspicious signs of the Buddha is a good way to bring auspiciousness home (either printed out from your laser printer and hung up, or more elaborate displays). Losar is a time of festivities, dance, parties, shows, and ceremony. 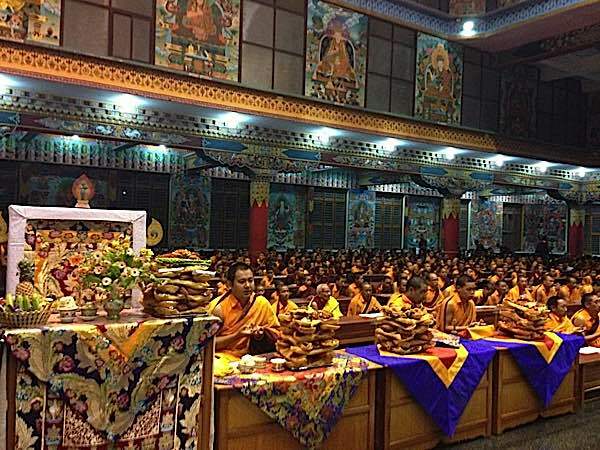 For traditional Tibetans, the third day is the day for visiting monasteries and gompas and making prayers. This is the time to show generosity, to create merit in the year by donating food, clothing and money to the Lamas, Gurus, monks, and nuns. The third day will be heavy with incense smoke, especially Juniper leaves. 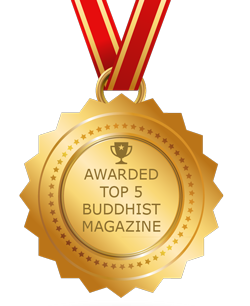 Tashi Delek from your friends at Buddha Weekly! The third day is typically for visiting the monasteries, temples and gompas.